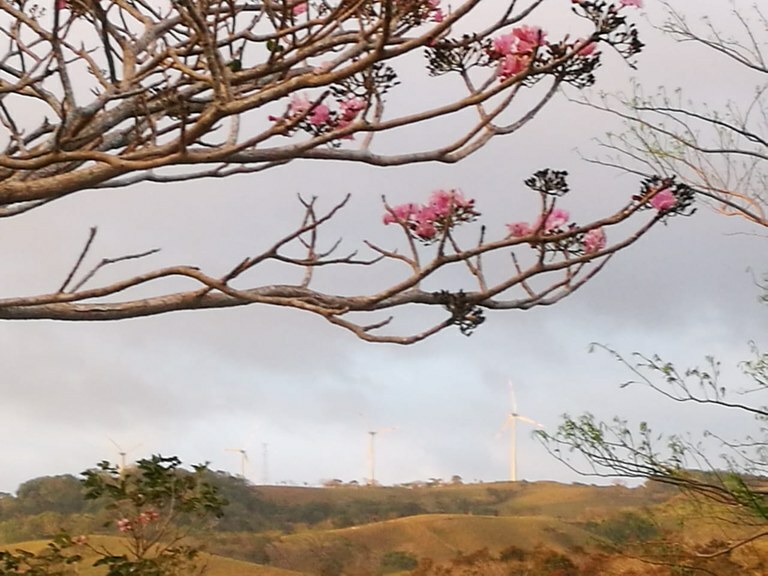 Here you will find all listings in Guanacaste, Costa Rica for land, lots, acreage, farm land and development properties for sale. You can search the entire collection, or narrow your results by clicking one of the property location buttons below. Or, if you know exactly what you're looking for, you can perform a detailed search in the blue Search Listings box. This home construction site is located in Tilarán, Guanacaste, Costa Rica, in Tilarán county. 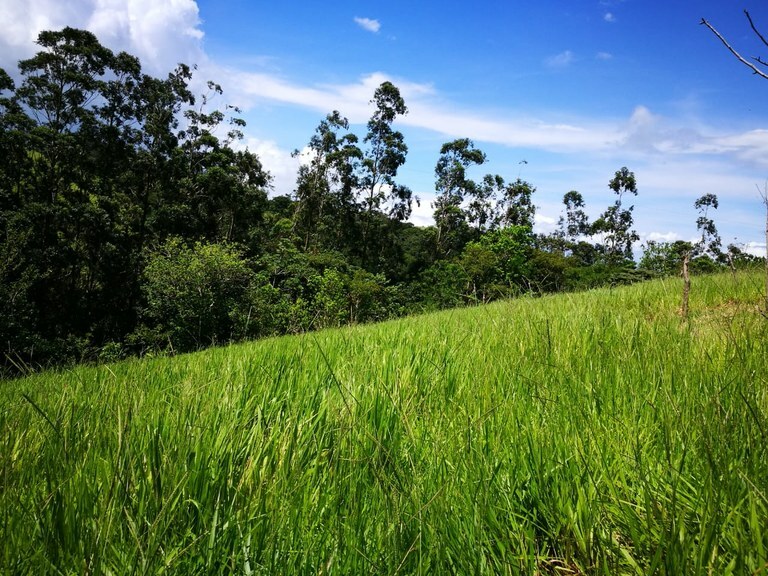 This mountain and countryside property with mountain, greenbelt and wooded views is situated in the highland forest of Costa Rica. The land area of this home construction site is a total of 225.00 square meter (2,421.87 square feet). This home construction site is located in Liberia, Guanacaste, Costa Rica, in Liberia county. 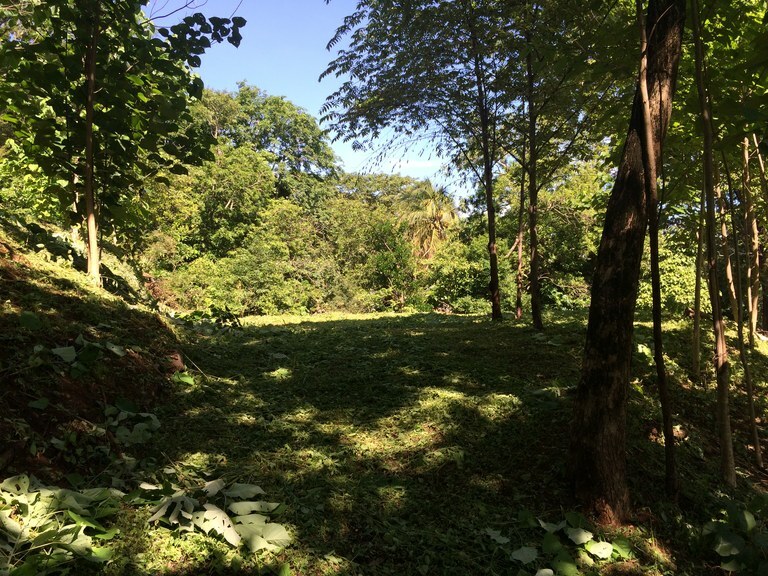 This property with garden view is situated in the tropical dry forest of Costa Rica. The land area of this home construction site is a total of 199.00 square meter (2,142.01 square feet). Great Offer Area 234 m² or 2.518 sq ft. 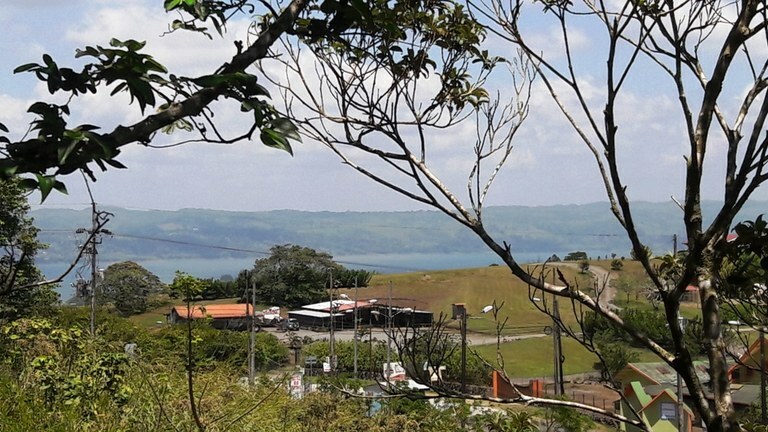 This property is located in the Tablazo de Sardinal, exactly from the Pueblo de Comunidad, 3 kilometers to Sardinal, on the main road to Playas del Coco, just in front of Lake Lakeside International School. The property has a main street facing 12 meters. 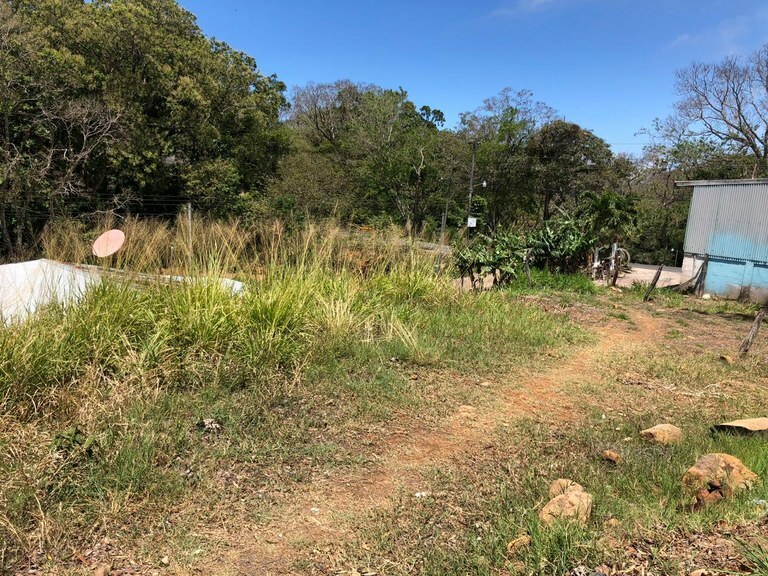 This property is an excellent opportunity to acquire your own lot, where you can develop both commercially and residentially. The lot is of flat and rectangular topography. Also as a great attraction is located just 15 minutes from Playas del Coco and 20 minutes from Playa Hermosa, Playa Panama and Playa Ocotal. This home construction site is located in Cañas Dulces, Guanacaste, Costa Rica, in Liberia county. 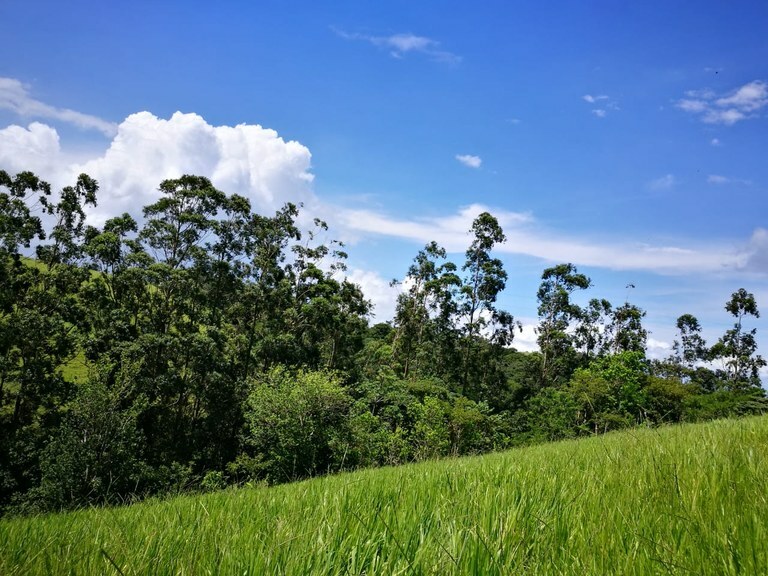 This countryside property with mountain, greenbelt and garden views is situated in the tropical dry forest of Costa Rica. The land area of this home construction site is a total of 500.00 square meter (5,381.93 square feet). This home construction site is located in Barrio Esparanza, Guanacaste, Costa Rica, in Tilarán county. 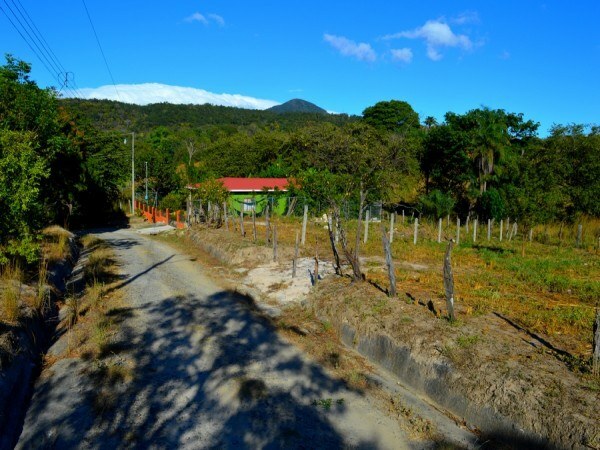 This mountain and countryside property with greenbelt views is situated in the highland forest of Costa Rica. The land area of this home construction site is a total of 267,00 square meter (2.873,95 square feet). Area 667 m² or 7.180 sq ft. 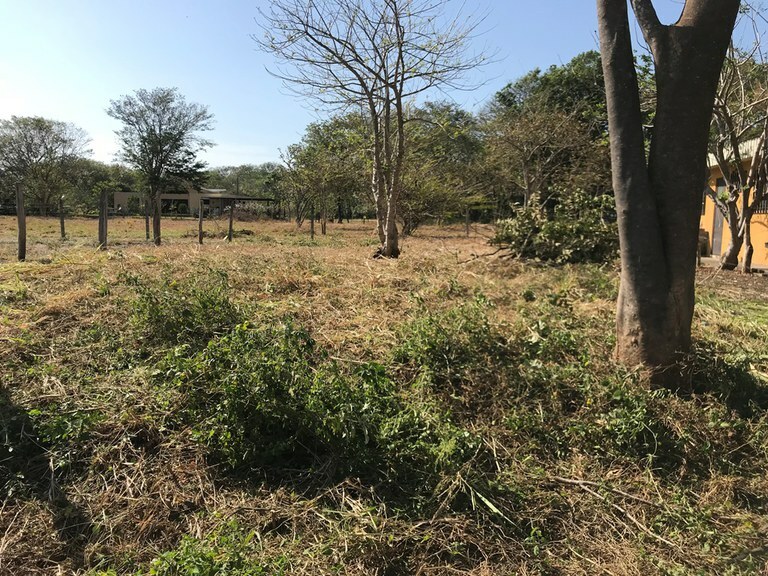 Lot located in Palmira de Carrillo, very close to CATSA, in a very quiet and safe rural area, with full access to all services. The property is rectangular, with a public street frontage of ten meters, on a cul-de-sac, ideal for developing a private home or several apartments. The city of Liberia is only 20 minutes away, and Beaches like Hermosa, and El Coco only 20 minutes away. Excellent opportunity. For sale properties to built in the center of Playa Nosara. Lots: 1) Area 442 m² (4.757 ft²). 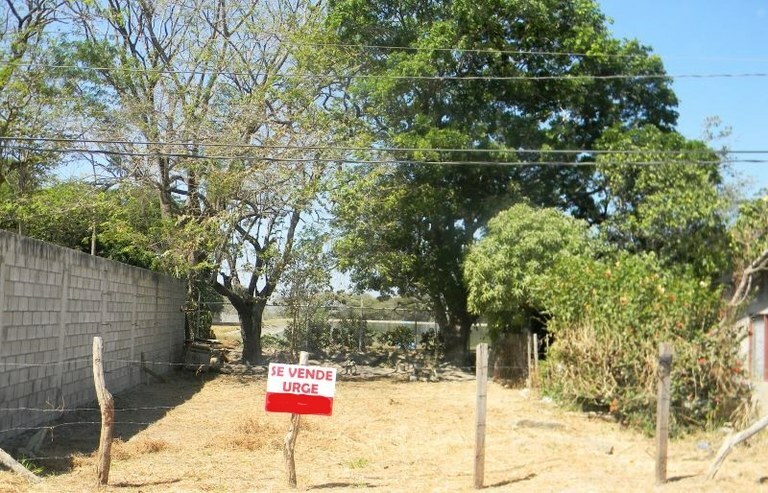 Price $ 20.000 2) Area 620 m² (6.673 ft²). Price $ 26.500 3) Area 1.783 m² (19.192 ft²). Price $ 55.000 4) Area 1.717 m² (18.481 ft²). 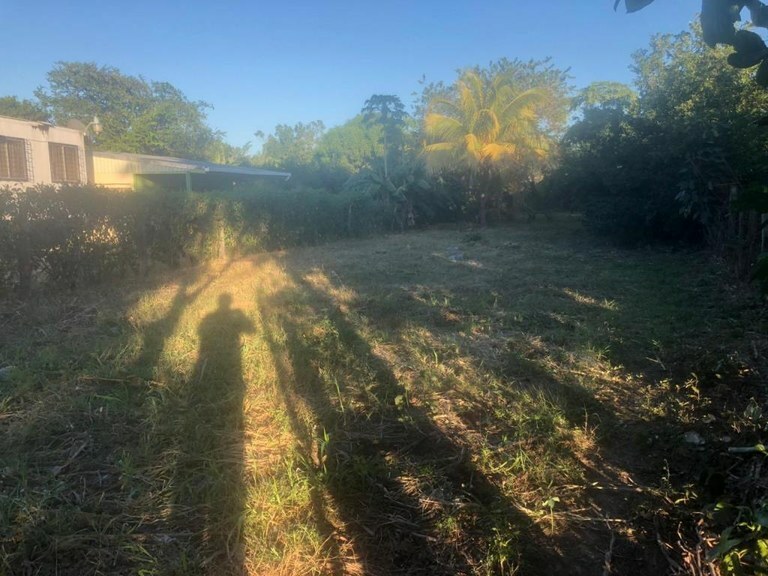 Price $ 55.000 All lots are flat topography, have their own plane and are located in a private entrance, have availability of all public services. All these properties are sold together or separately. The properties are located adjacent to airport in Nosara and close to Playa Guiones, Playa Pelada and Ostional.